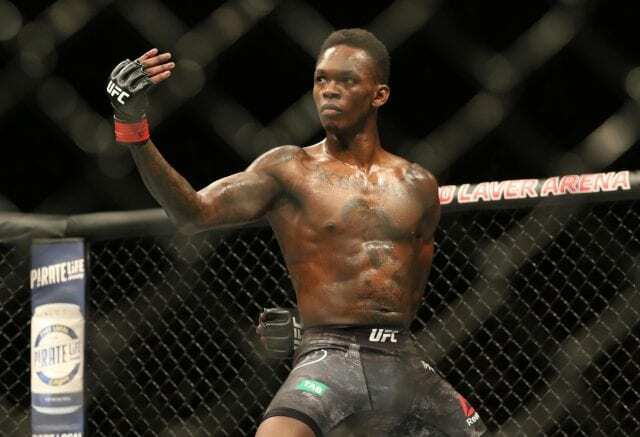 Israel Adesanya picked up the biggest win of his career when he beat Anderson Silva by decision in the main event of last weekend’s (Sat., February 9, 2019) UFC 234 from Rod Laver Arena in Melbourne, Australia. 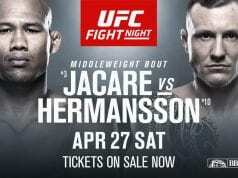 The win over a true MMA legend with Adesanya’s fifth straight in the Octagon after he debuted just last year. Yet much of the talk of the main event was not how Adesanya toppled a legend, but that the 43-year-old Silva still had what it took to compete. With the focus on ‘The Spider,’ some were highly criticisl of ‘The Last Stylebender’s’ win.